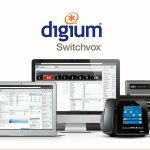 Digium, provider of Asterisk® software, IP phones, and hosted Switchvox business phone systems, have announced the release of their latest E-Series line to its award-winning Switchvox Unified Communications (UC) solution. 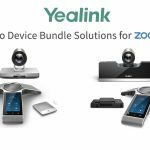 The new E-Series line of appliances, the E510, E520, E530, and E540, are the most powerful and affordable Switchvox appliances to date, giving small to medium-sized businesses better options for a VoIP phone system. 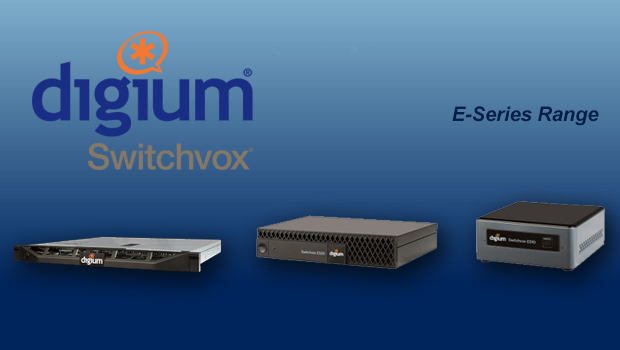 These latest models of Switchvox continue to showcase Digium’s commitment to being the best value in UC by providing businesses access to a cost-effective, all-features-included, business phone system with unparalleled technical support. 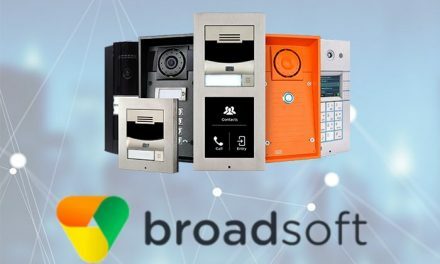 As the highest-performing Switchvox appliances released to date, the new E-Series models are all equipped with quad-core processors and solid state drives. 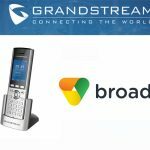 The new E510 provides a competitive edge in the small business market with its ability to support up to 150 phones and 50 concurrent calls. 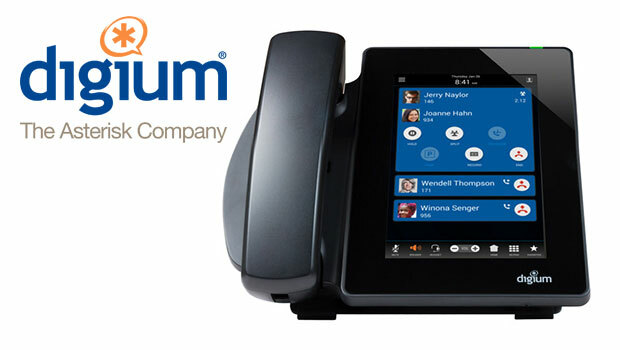 Whilst other phone system vendors typically force businesses to choose between a low-priced, limited capabilities solution, or a high-priced, complicated licensing model, Digium’s E510 and Switchvox software provides enterprise-class UC features at an affordable price. 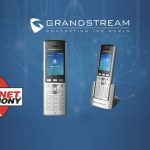 The E520, E530, and E540 are designed to support larger businesses, with the E520 supporting up to 300 phones and 100 concurrent calls, and the E530 and E540 each supporting up to 600 phones and 200 concurrent calls. 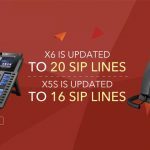 The E520, E530, and E540 also take advantage of a collaboration with Dell EMC and OEM solutions, which enables Digium to provide additional benefits and technologies for Switchvox customers. These relationships have allowed Digium to embed the integrated Dell Remote Access Controller 8 (iDRAC8) Enterprise with Lifecycle Controller into the E530 and E540, easing system administration. For businesses looking for added peace of mind, the E540 appliance is designed for higher levels of redundancy, featuring a mirrored RAID array of solid state drives and dual power supplies. Among Digium’s latest changes is their restructured and simplified support options. 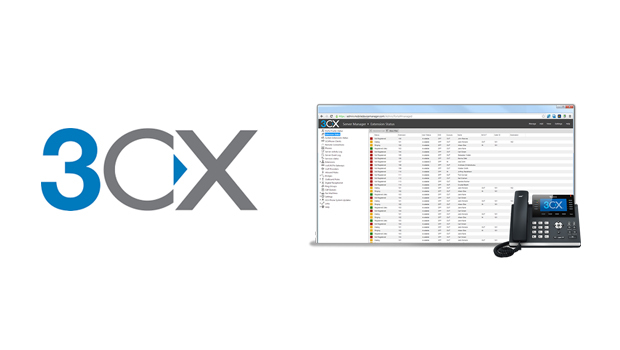 Switchvox customers can now receive world-class, 24/7, US-based technical phone support. 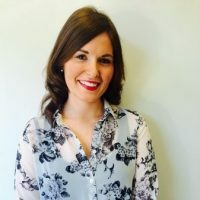 With Switchvox, small businesses can enjoy the same benefits as their larger competitors without the need to worry about additional after-hours technical support charges during potentially critical system outages.